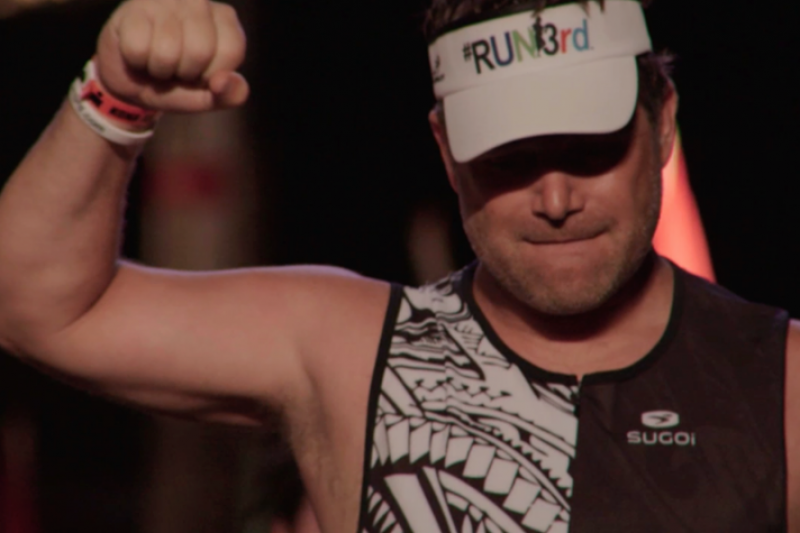 Fundraiser by Sean Astin : Run3rd for others!!! 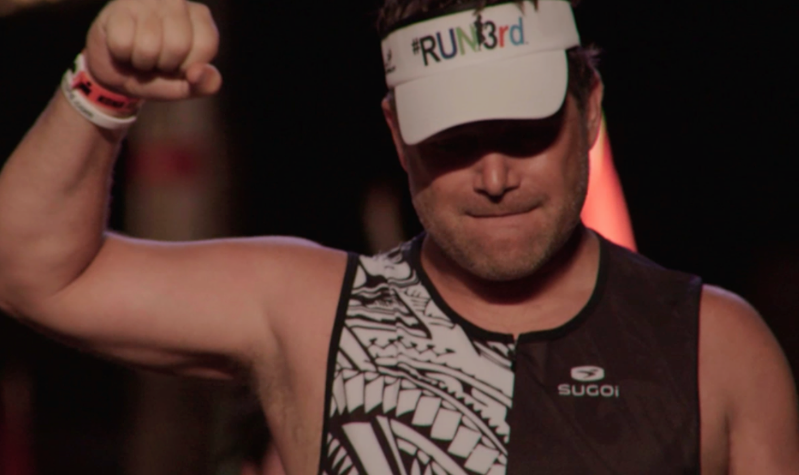 I #Run3rd for YOU. Now, let us all #Run3rd for student/runners. 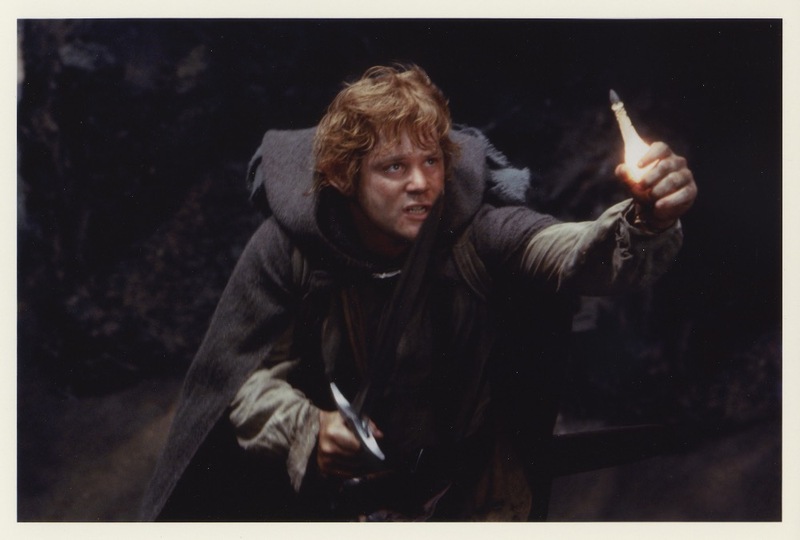 $65 A Personalized Autographed Sean Astin photo. 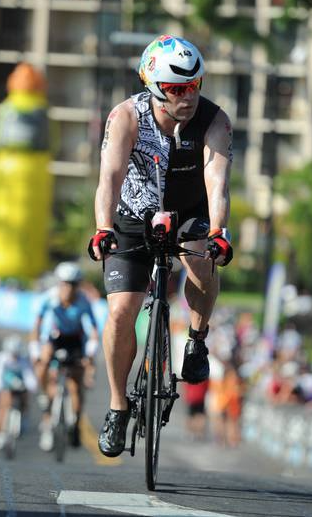 Choose between a picture from the Ironman Championship Triathlon on October 10th or from one of my films or television shows, (selections subject to availability because some of those films are dang old). 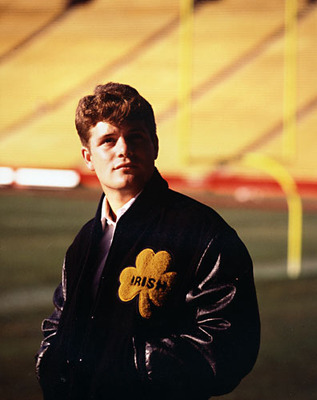 $175 Sean Astin Personalized Autographed #45 Notre Dame Football Jersey, like the one pictured on the poster. 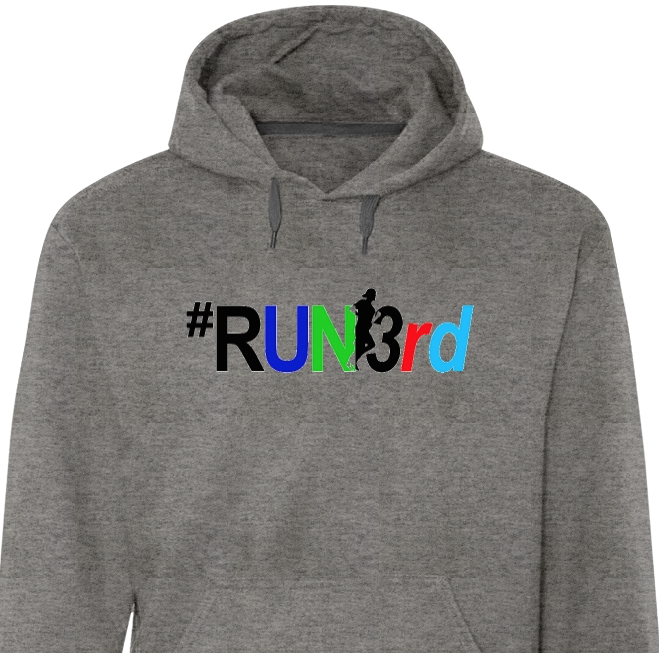 $85 An official #Run3rd Hoodie. Oh, so ya know... (GoFundMe minimum is $5) And, feel free to just donate, PRETTY PLEASE!!!!! $5 - $50,000 gets ya a profound and simple Thank You. You have our sincere gratitude on behalf of the students. All donations made before November 13th will be honored subject to the commitments made at the time of those contributions. As of November 13th, new rewards and valuations, in some cases adjustments, have been offered and clarified. Some items have been eliminated. One notable change going forward: Rewards offered are not cumulative. 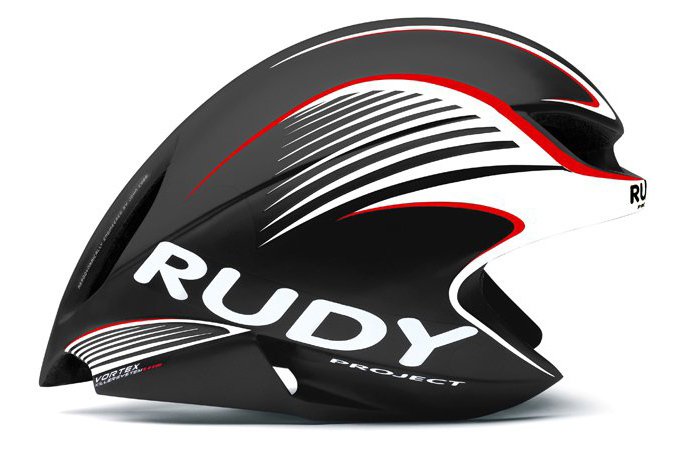 Only specific donations placed at the "Reward Specific Price" will be shipped. 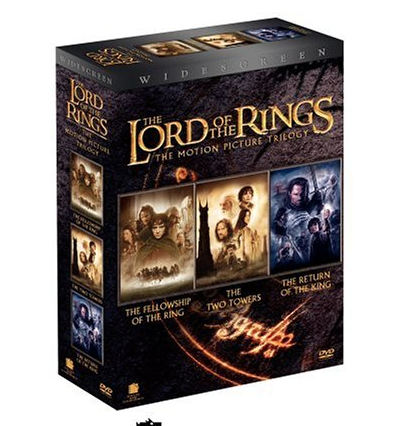 No other items will be included, even if they are valued at a lower amount. Rewards are NOT cumulative, they are isolated to the specific price listed. We reserve the right to change the price for items at any time. Of course, Donations will be tied to the pricing made at the time of the donation. 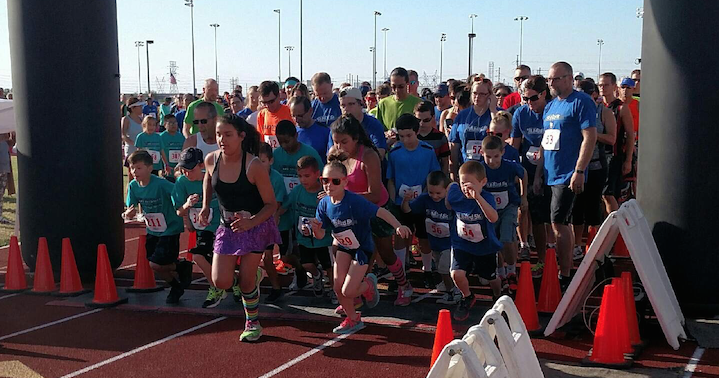 Our Innagural #Run3rd5k was held in Mesa, Arizona on April 11, 2015. $10,000 was raised for local after school running programs. 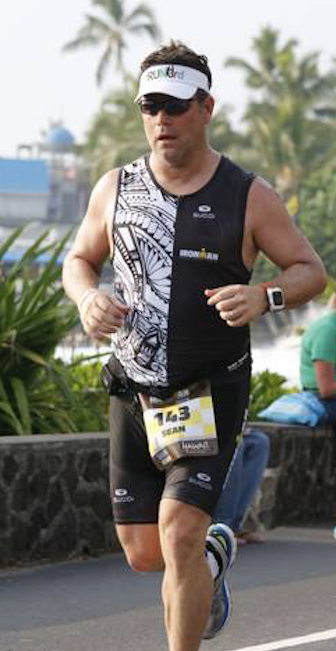 Today, NOVEMBER 13, 2015 10:30am PST, NBC Airs the Ironman Championship from Kona, Hawai which took place one month ago. My harrowing journey is chronicled. I competed for charity dollars to benefit this wonderful Run3rd mission!!!! Accordingly, I hope you'll take advantage of some really special Triathlon Specific Rewards as I Live Tweet. It's going to be a dynamic process. We have a new cover photo. Here's the story behind the photo. Kaleb is a very special boy with special needs. 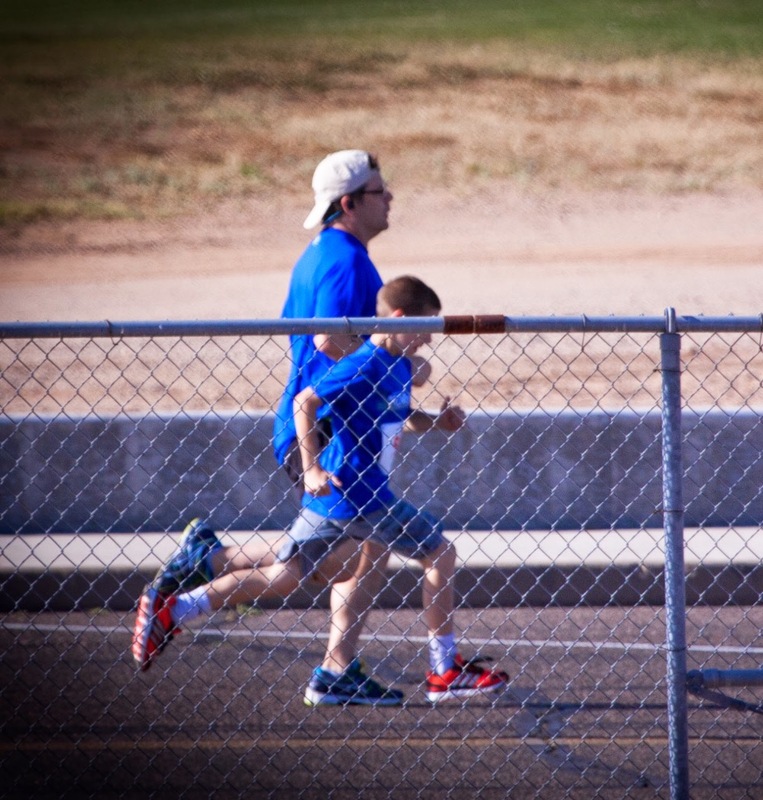 Halfway through 5k run along the nicely appointed desert scape surrounding Red Mountain High School in Mesa, Arizona, young Kaleb (9 years old), was running in the wrong direction. We got to know each other a little before the run, when I was chatting with a bunch of the elementary school students who'd come out to run. He was always the first to raise his hand and his answers were razor sharp and imaginative. In a word, Kaleb was memorable. I did not however, expect to see him running the wrong way, well over a mile into the race. He had to have run the 1st mile in under 8 minutes. "What's wrong Kaleb?" I am terrible with remembering people's names, but for some reason, not with his. Through tears and a little genuine panic, he replied "My heart feels like its going to explode." I'm not sure where he thought he was going for help. If he retraced his steps exactly, it would be maybe 9 minutes back to the water station. 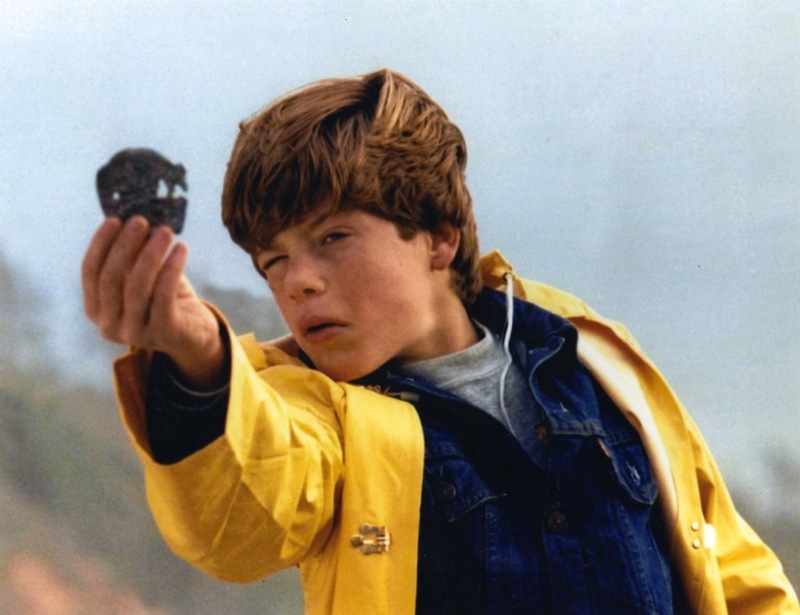 He wasn't in analytical mode though, he was a little kid, whose native confidence and fearlessness drove him into this tough spot. Full disclosure, Kaleb was not the only person to fail to heed my pre-race warning about not starting out too fast. Once again, I broke my own rule and hit a 8:29 first mile. Too quick for me these days. So there we are, Kaleb and me, stopped on the 3.1 mile track catching our breath. A hard lesson I've learned too many times. But, the kid was providing me cover to take a 30 second reset, so under the guise of responsible grown up behavior, I snuck in a few deep cleansers. I don't think anyone saw. Reassured that the Run3rd man from that movie was standing with him and talking to him, Kaleb stopped looking around feverishly for someone, anyone that wasn't me. Don't let me overhype it, people were passing us and wishing us well, no drama, just a scene played out on 5k routes all over the world. I don't have a son, but if I did, this would be one of those unforgettable, indelible memories. "Let's do this together," I say, turning and starting back up. Not a slave to the power of suggestion, Kaleb considered and consented. Off we went. After a minute or two of trying to gauge what the heck we were gonna be able to pull off here, I rotated my wrist, fired up my Garmin satellite watch and set off on a the walk/run, "Ok Buddy, we're gonna run 30 seconds and then walk 30 seconds, does that sound ok? Can we do that?" Not a quick answer. Again, through delivery room sized heaving, he evaluated the question. It became clear to me once again, that if people who don't have special needs took a page out of Kaleb's playbook, this ol' world would probably be in even better shape. Kaleb: Wouldn't it be great if a Robot could run instead of us? Sean: Do you think Robots want to win medals? Kaleb: My feet hurt. Why do they have to make a 5k so long? You know what would be great? If they had hover boards. Wouldn't that be great? Sean: That would be awesome. You know what I would do if they had real hover boards that really worked? 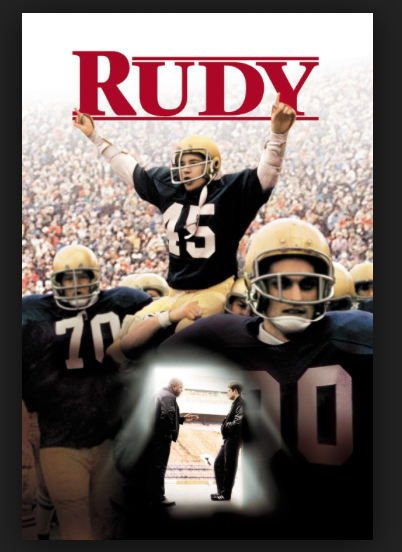 Sean: Ok buddy, let's pick it up. We gotta earn those walks. It's gonna take way too long if we trot. No no no, don't sprint, just a.... perfect, we can hold this pace right? Kaleb: (totally in the running groove now) Yeah. Sean: I would take my hover board and ride it from my house to the stadium. Then I'd get off of it and run the race. Because, I love running. Kaleb: You know what I'd do If they made a real hover board? Kaleb: I'd ride it right now. Kaleb: Yeah, I'd right it right now, until my feet stopped hurting and then I'd run again. It went on like this until we stepped off of the pavement and onto the track within sight of the Finish Arch. Well, guess what? It turns out that Kaleb has that same thing that all real runners have, a burning fire in the belly to blaze across the finish line and obliterate any competition crazy enough to stand between us and glory. Kaleb lowered the boom, dropped the hammer, hit the after burners… This special 9 year old boy, who's thinking is as clear as Stephen Hawking and his heart as big as those breathtaking mountains in the distance, finished his last one tenth of a mile in olympic fashion. I matched him measure or measure, but I'm pretty sure his hand, nose and feet crossed the finish line before me. Not one to stand on ceremony, Kaleb made a beeline for his Dad I think, but not before I said, "Oh no you don't, we ran this thing together pal, you better look at me for a second.” Bear hug! And he’s off. That's the moment you see above. 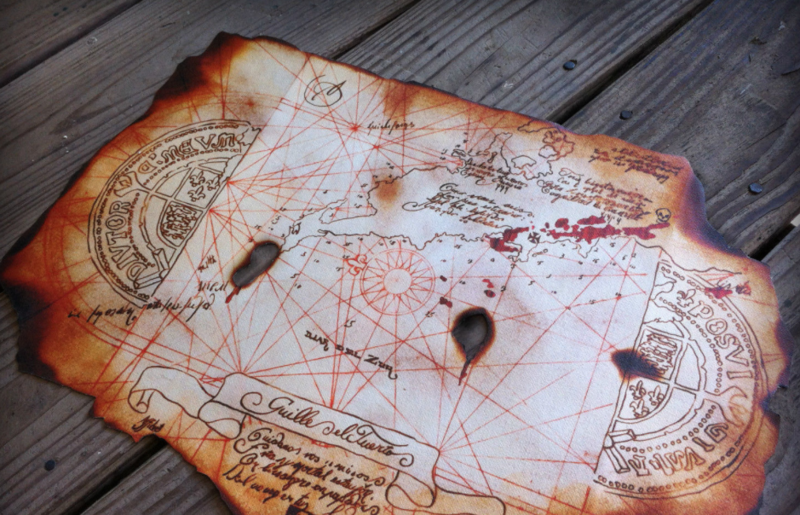 I treasure it. My Sponsors have donated a bunch of the product I use.